What is an Engineering Letter of Initial Assessment? 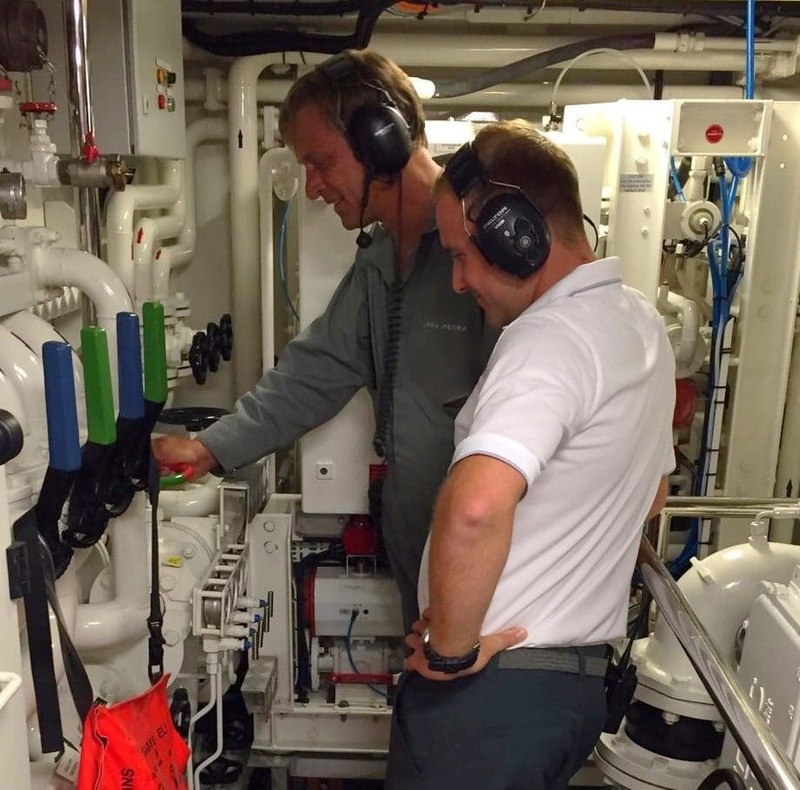 Once the MCA have assessed at which level you may enter the yachting certification process, you will need to undertake the relevant engineering modules, ancillary courses and oral exam. Click here to find out more about the various levels of CoCs and their courses. Leaving as a CPO ET(ME), after serving 22 years in the Royal Navy, I joined the Superyacht industry. With three years to go before leaving the forces I contacted the MCA, and submitted my Royal Navy engineering qualifications. The MCA wrote back with guidance of the exams I had to pass to become a Chief Engineering Officer in the Yachting industry. After two years gaining experience and knowledge of the industry, I am now a Y3 Chief Enginner employed on a beautiful 34 metre Dutch-built superyacht. Over the past two years, I have been lucky enough to work in a fully functional, well maintained, clean engine room, Spending a winter season berthed in the South of France enabled me to prepare the boat for the up and coming Summer season. During the season it was necessary to work long hours, however the upside to this was I was able to travel around visiting beautiful towns and cities in the Mediterranean, being able to enjoy top class food, superb wine and getting paid a great salary. If I have any questions regarding the yachting industry or my training, I always contact JPMA/Hoylake Sailing School, as they have always supplied me with a top class service.